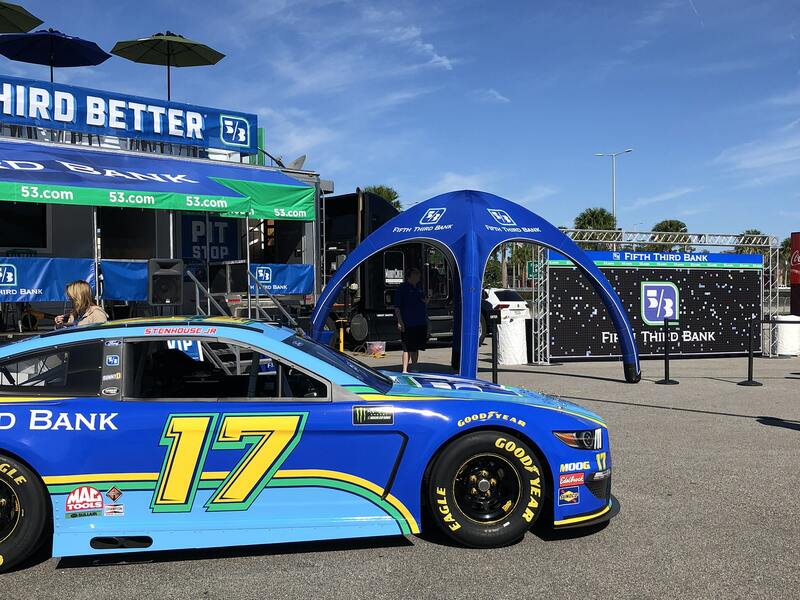 This entry was posted in Events, Live Print Mosaics, Photo Mosaics, Photo-by-Photo, Sports, Uncategorized and tagged interactive, interactive mosaics, live print mosaics, mosaics, photo-by-photo, real-time on March 5, 2019 by Elizabeth Roche. 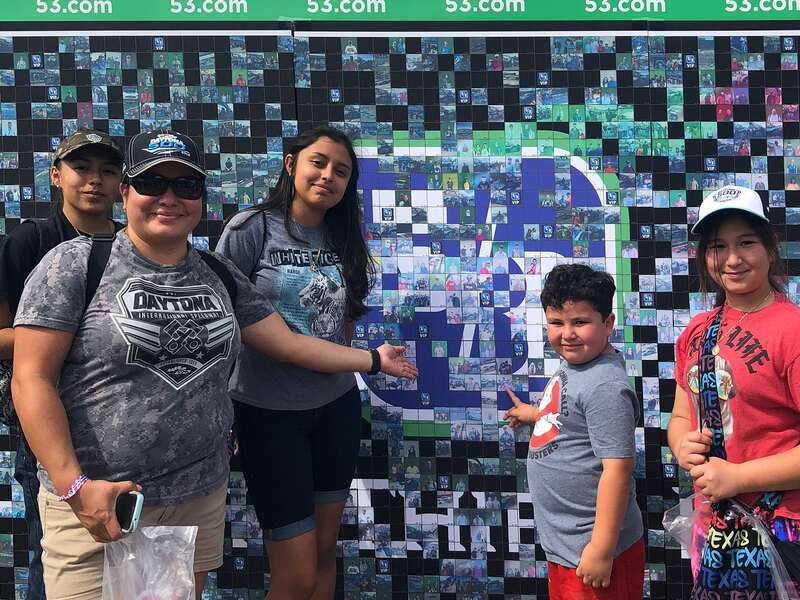 The holidays are here and we’ve got just the thing to solve your holiday shopping needs: a picture perfect photo mosaic! 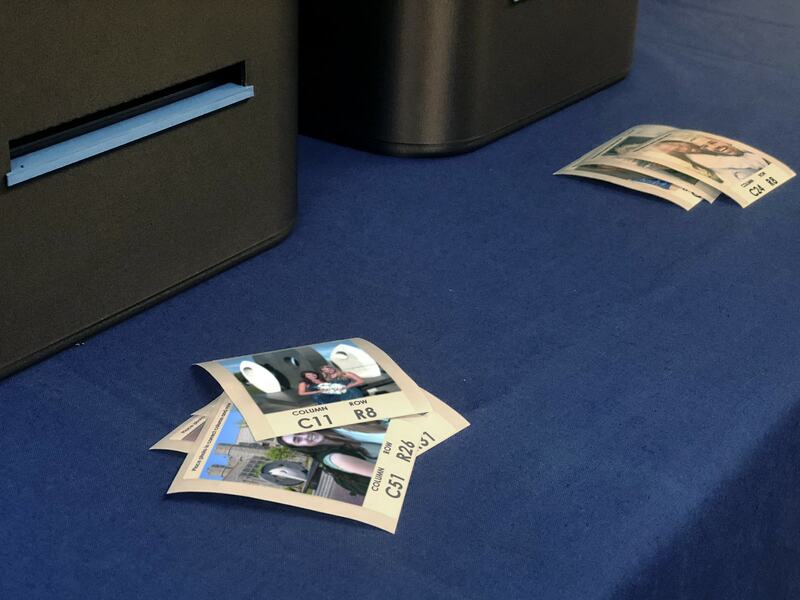 Use all of your favorite photos to create a unique, personalized gift. 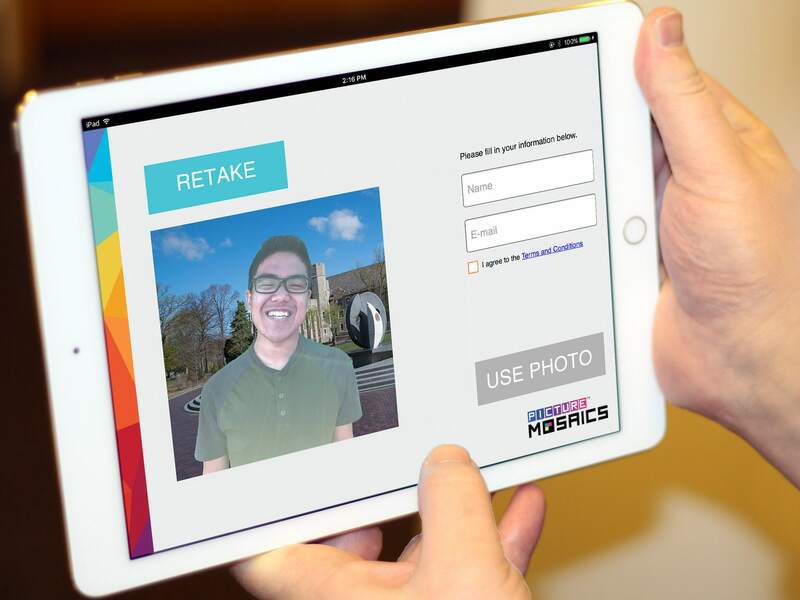 Our Online Mosaic Tool makes it easy to create your custom photo mosaic in minutes. 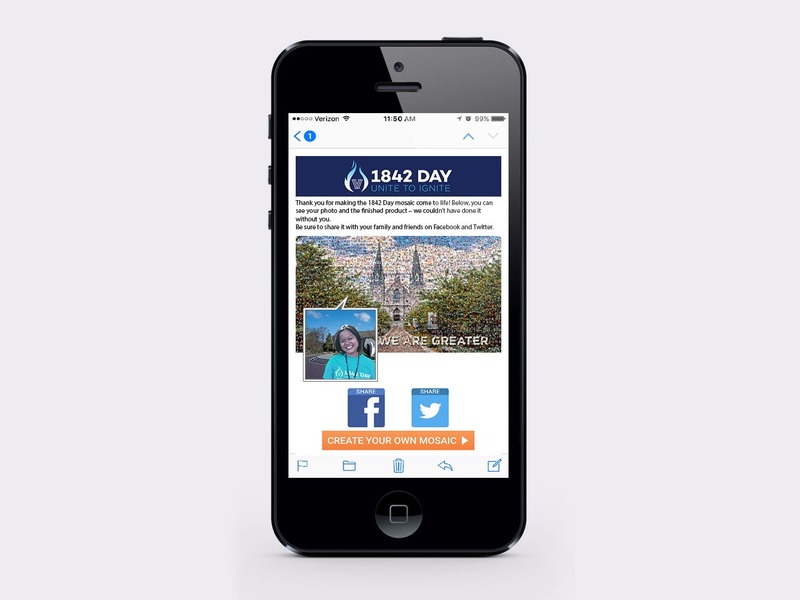 Upload from any mobile or desktop device, Facebook, Instagram, Google+, Picasa, or Dropbox. And don’t fear the deadline, we’ve got our holiday order schedule laid out for you so you’ll know exactly when you need to order your photo mosaic prints and posters. 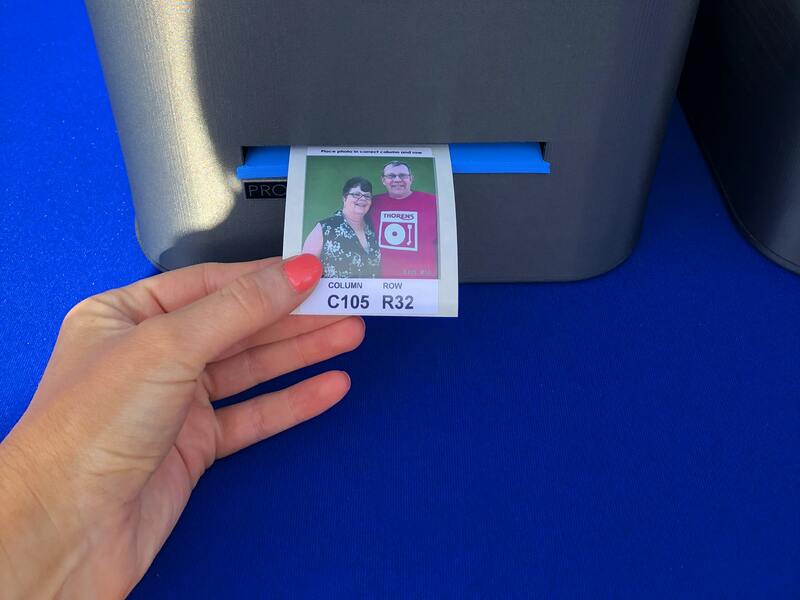 Alternatively, you can choose an instant, full-resolution digital download that can be printed locally. This entry was posted in Gift Ideas, Mosaics, Online Mosaic Tool, Photo Mosaics, Tips, Uncategorized and tagged christmas, gift ideas, holidays, online mosaic tool, photo mosaic, picture mosaic on December 9, 2015 by Robert DeCarolis. 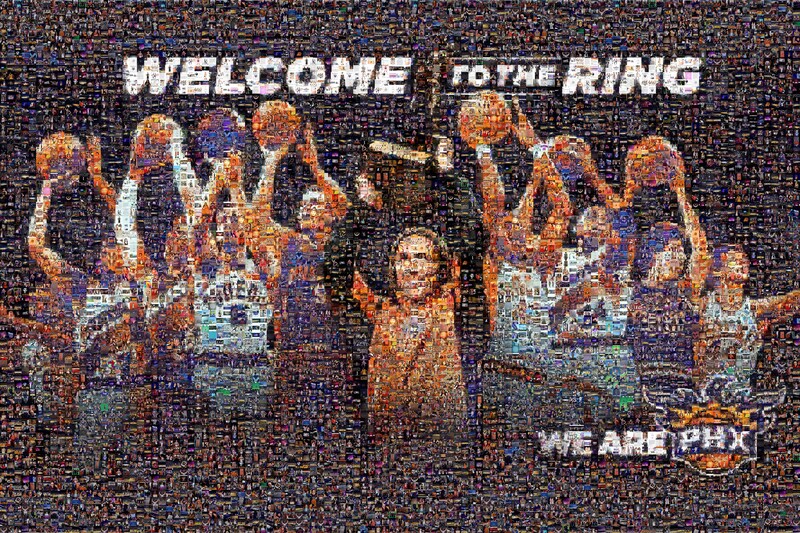 To celebrate Steve Nash’s induction into the Ring of Honor, the Phoenix Suns rallied support from fans by utilizing our Online & Social Interactive Photo Mosaic Platform. 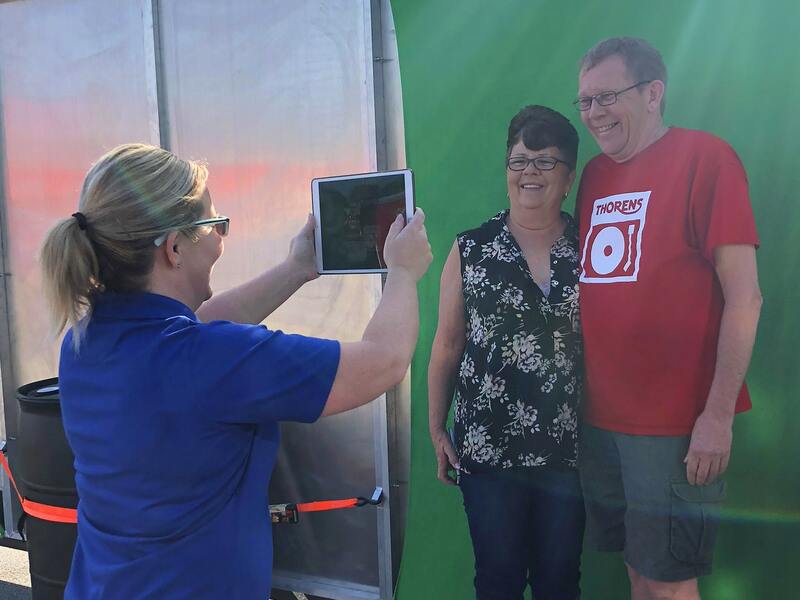 Fans submitted their photos and comments through their device, Facebook or Instagram profile, or through a Twitter/Instagram post with #NashROH. With an outstanding track record, it’s no surprise that Nash was able to garner so much support from Suns fans nationwide. This entry was posted in Events, Mosaics, Online Interactive Photo Mosaics, Photo Mosaics, Sports, Uncategorized and tagged basketball, fan mosaics, NBA, Phoenix Suns, photo mosaic, picture mosaic, Steve Nash, teambuilding on November 13, 2015 by Robert DeCarolis. 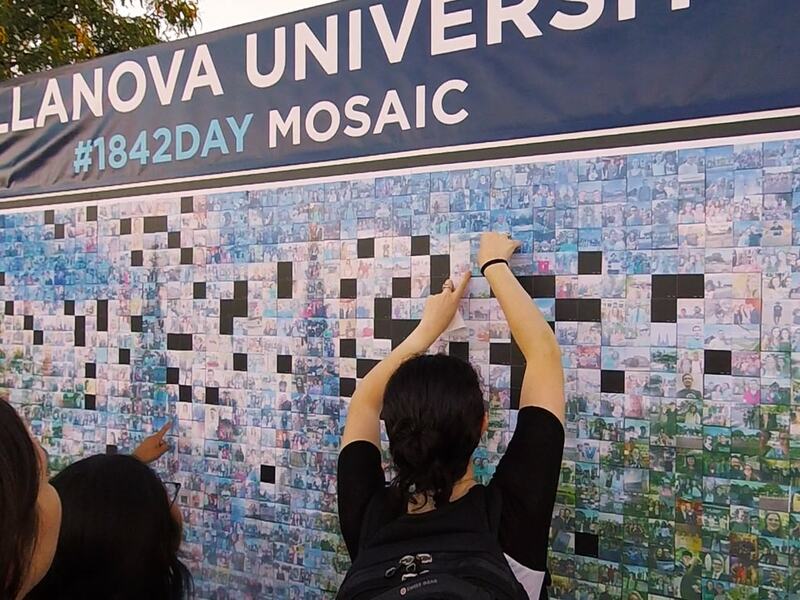 I’ve always found photo mosaics to be the perfect example of where art and technology work hand in hand. New York artist Michael Mapes takes a very scientific approach to his art, particularly in his series Human Specimens, where photographs are dissected and methodically reassembled to resemble a scientific study. Once these broken images are brought back together, the result is a maddeningly detailed photo mosaic study of the subject. This entry was posted in Art, Fine Art, Michael Mapes, Mosaics, Photo Mosaics, Photography, Uncategorized and tagged Human Specimens, Michael Mapes, photo mosaics, photography on June 12, 2015 by Robert DeCarolis. 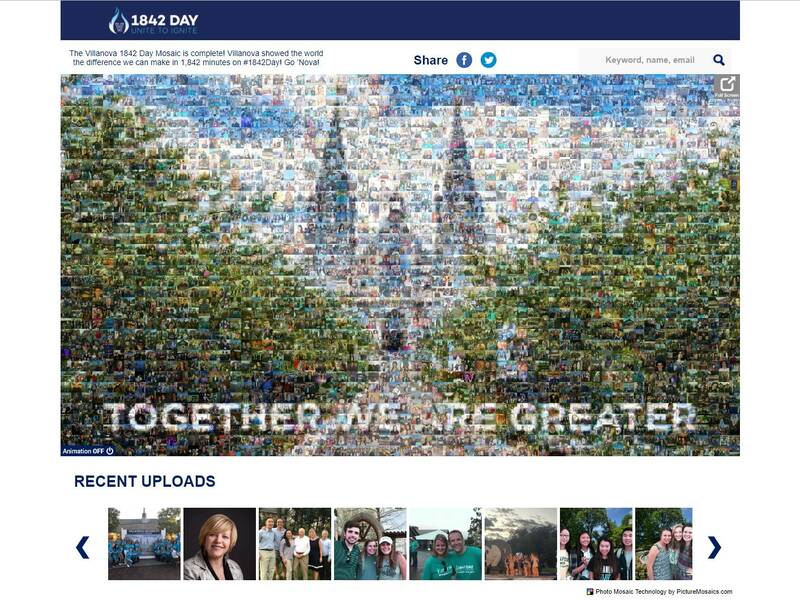 Our Online Mosaic Tool makes it super easy for you to create free photo mosaic using your photos in just a few clicks. Just upload, design, and create – it’s that simple. 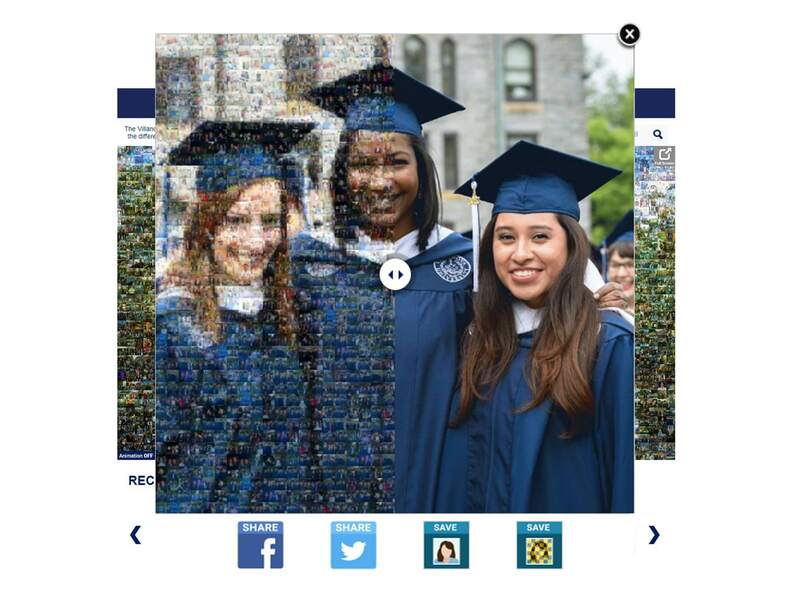 Here are a few simple tips and tricks to really help your photo mosaic to shine. 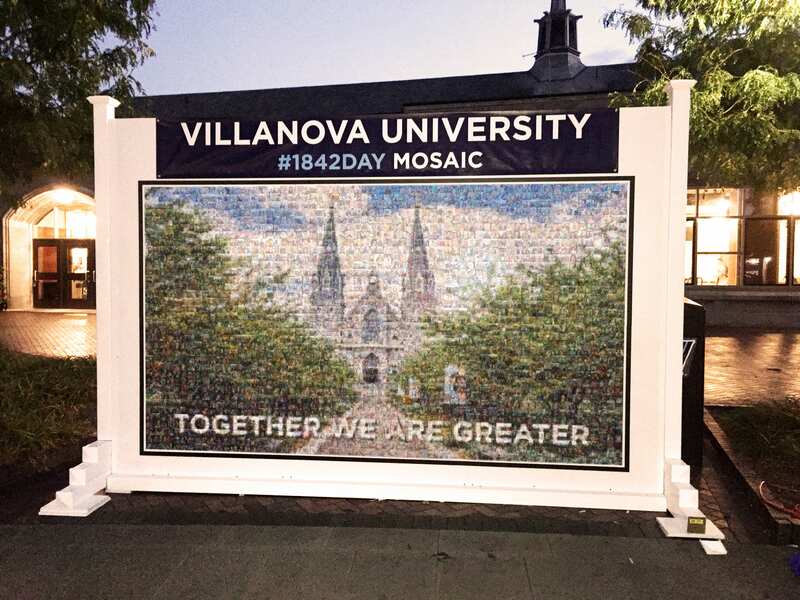 This entry was posted in Mosaic advice, Mosaics, Online Mosaic Tool, Photo Mosaics, Tips, Uncategorized and tagged advice, guidelines, mosaics, photo mosaics, picture mosaics, tips, tricks on April 21, 2015 by Robert DeCarolis. 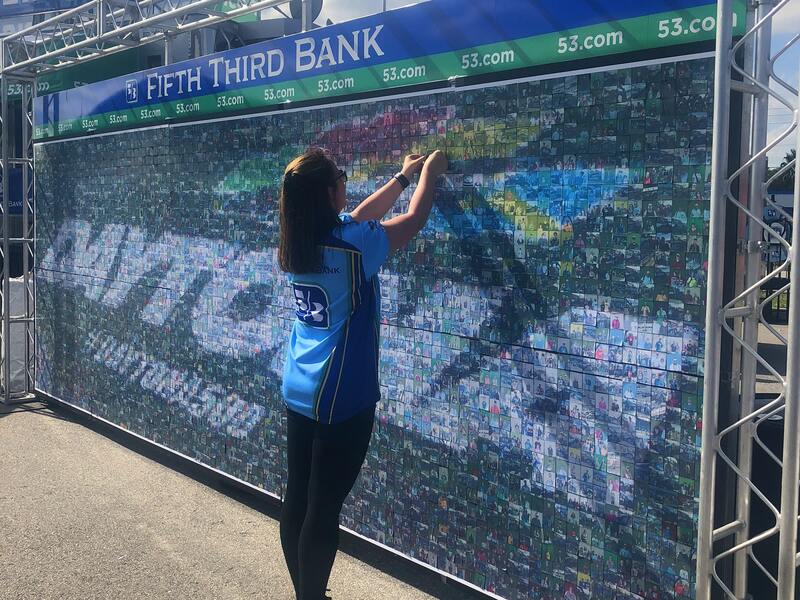 What happens when you take two world class organizations, The Pittsburgh Penguins and The Mario Lemieux Foundation, and combine it with our mosaic technology, services, and attention to artistic detail: one amazing online photo mosaic experience. The initial goal was to create a large permanent 20ft x 8ft mural in new Penguins CONSOL arena, however with the addition of touch screen kiosks and an online photo mosaic, it became much more. 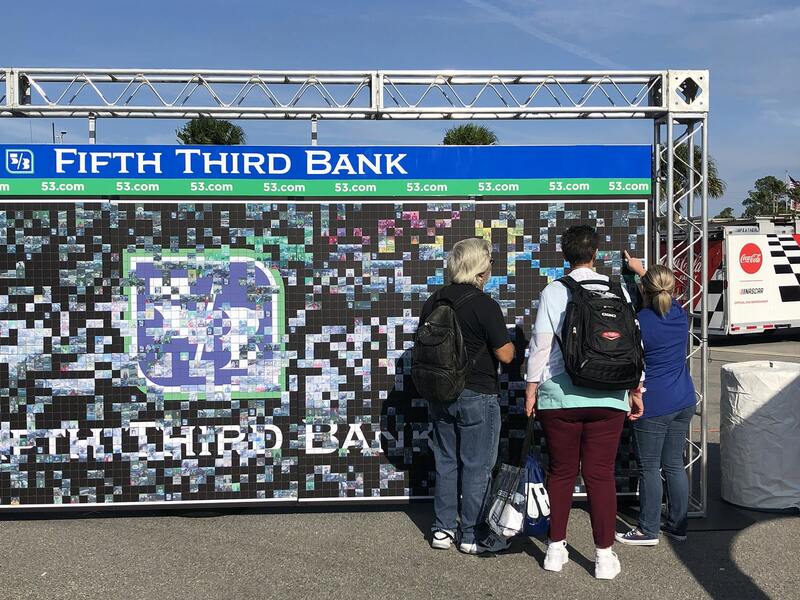 The Mario Mosaic was a great way to involve the community and help raise funds for cancer and neonatal research; without a doubt it has become a main attraction at the new hockey arena. 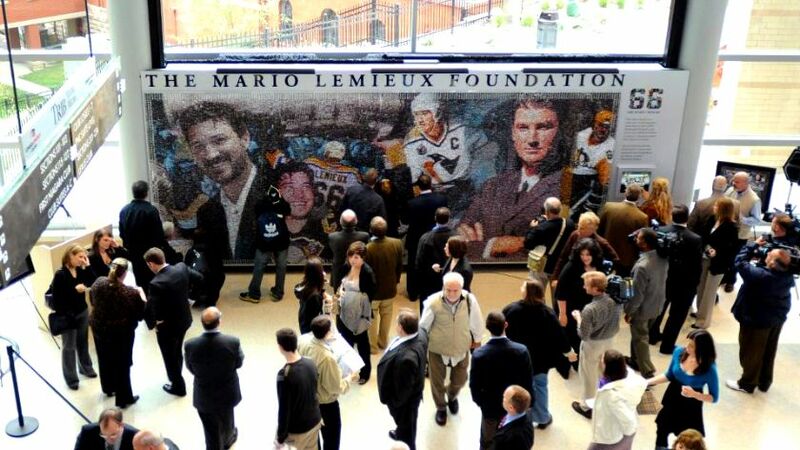 This entry was posted in Fundraising, Mosaics, Online Interactive Photo Mosaics, Photo Mosaics, Uncategorized and tagged fundraising campaigns, Mario Lemieux, mosaics, online interactive photo mosaic, photo mosaic, Pittsburgh Penguins on September 15, 2014 by Robert DeCarolis. 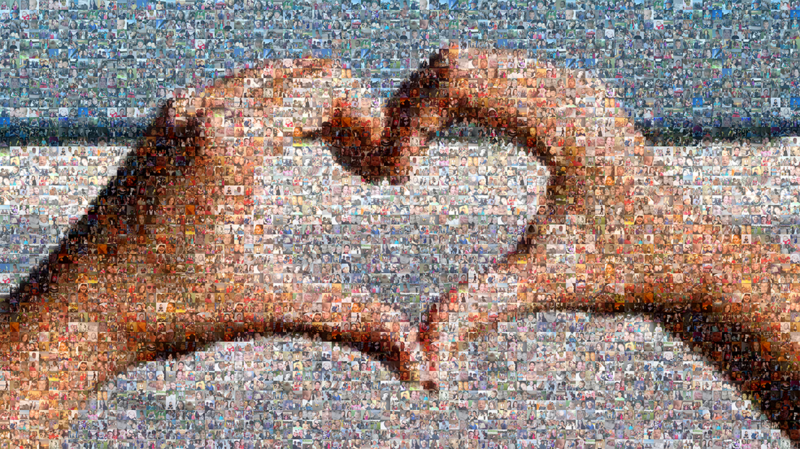 Calling all photo mosaic lovers! We try not to focus too much on ourselves here, but we’ve got some great news for all the ‘do-it-yourselfers’ out there. 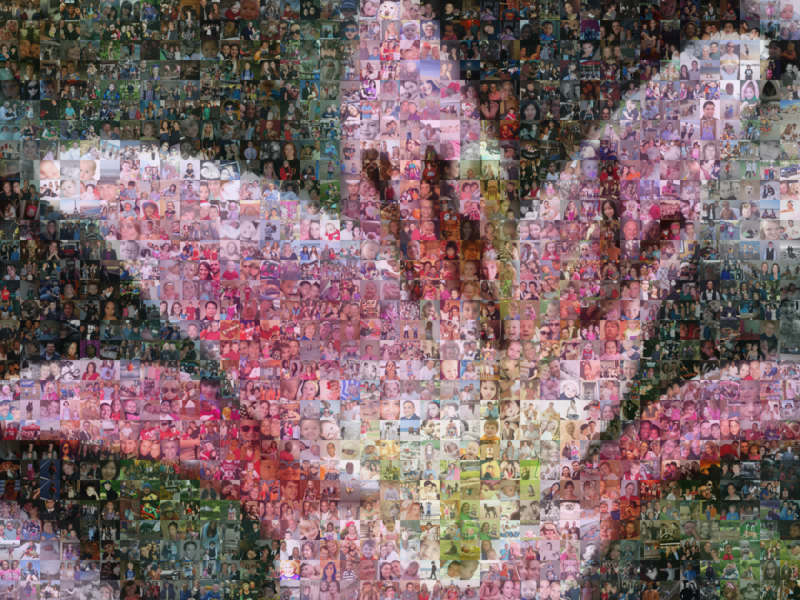 Last month, we mentioned that we’ve been developing our very own photo mosaic software. 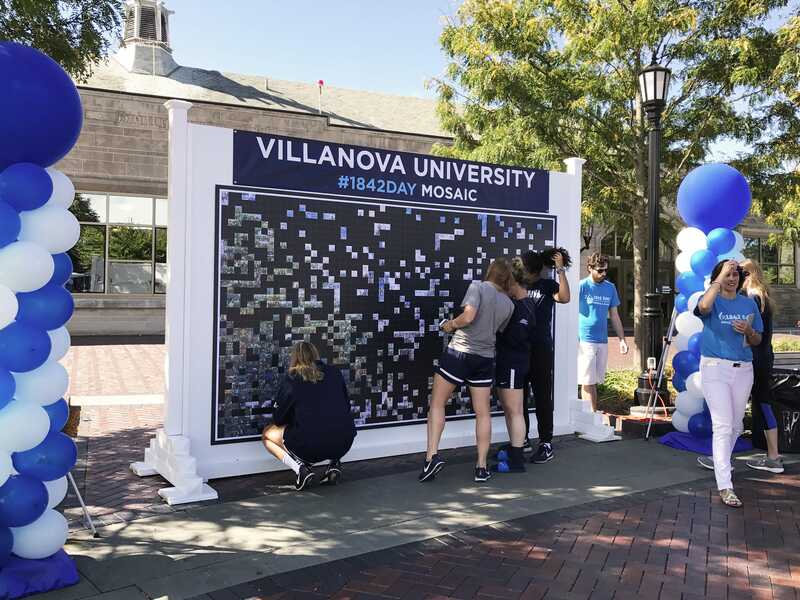 Today, we’re proud to announce that in late September we’ll be unveiling our online photo mosaic tool! 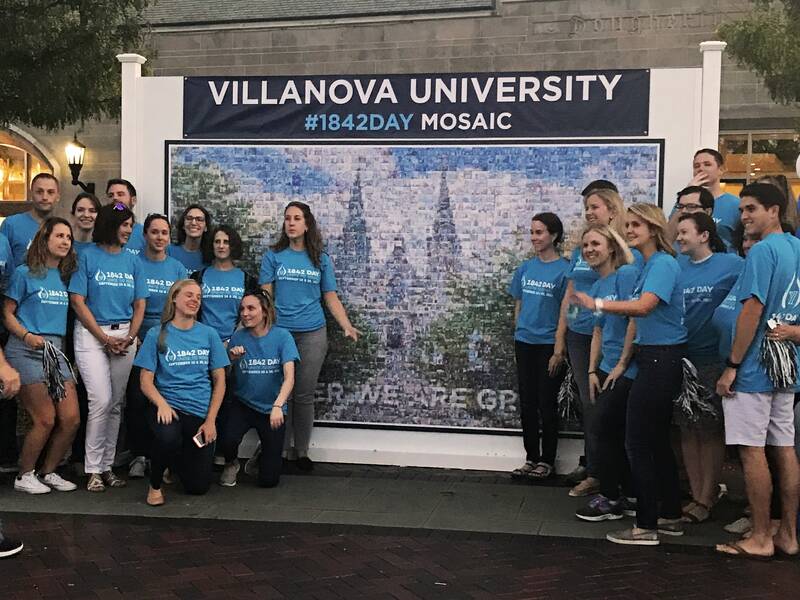 Our entire team has been hard at work, making sure the tool is running smoothly and ready to create the most stunning photo mosaics on the market. 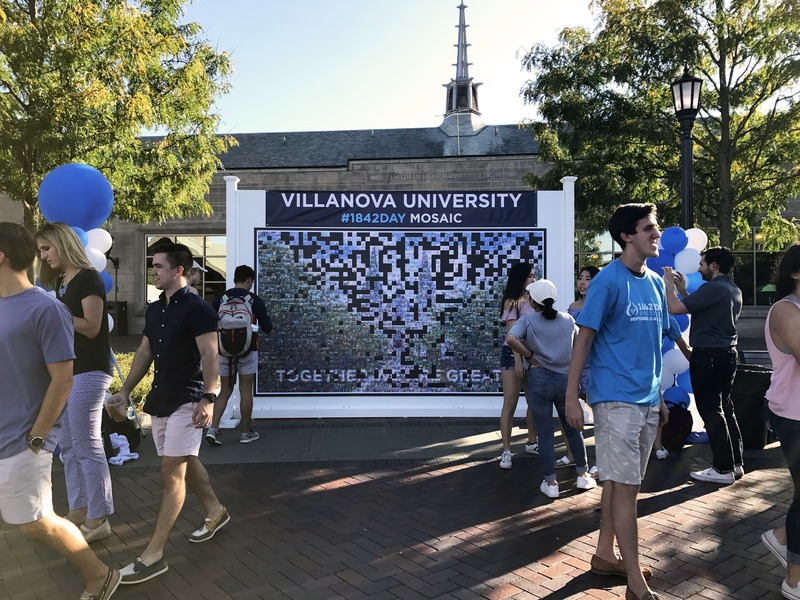 This entry was posted in Art, Mosaics, Photo Mosaic Software, Photo Mosaics, Uncategorized and tagged online photo mosaic tool, photo mosaic, photo mosaic software, photo mosaics on August 29, 2014 by Robert DeCarolis. 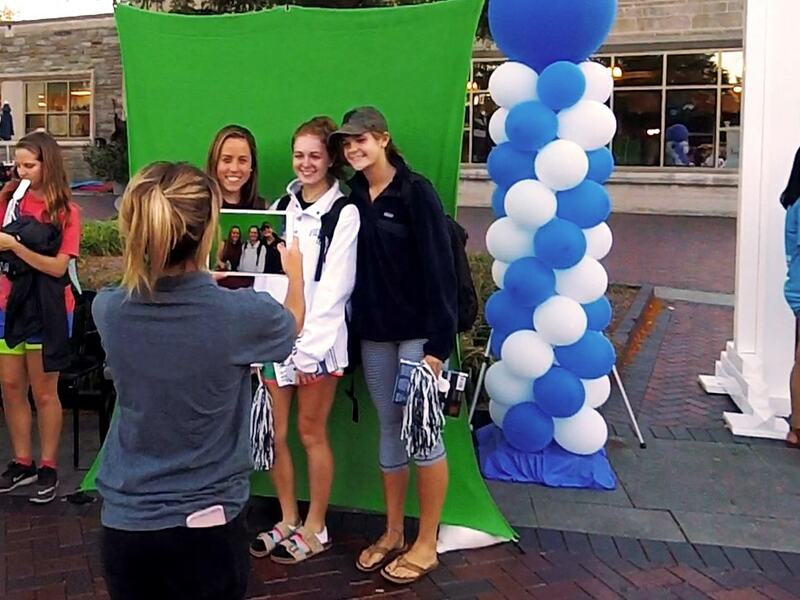 For a donation of just $25 to the Magee-Womens Foundation, participants of Magee’s 100th anniversary celebration were able to include a photograph of themselves, their child, or another special person in their life in the Magee 100 Mosaic. 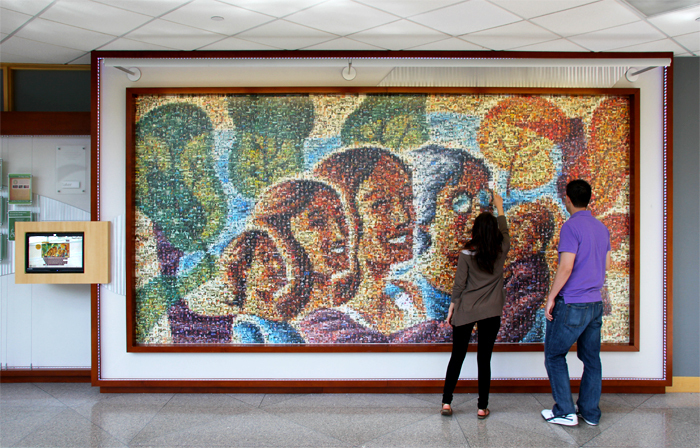 Thousands of submitted photos helped to create this 14ft x 7ft Magee 100 Mosaic — a beautiful piece of artwork that hangs in the main lobby of the hospital. Each donation was used to support the Patient Care Fund at Magee-Womens Hospital of UPMC. The Patient Care Fund provides many necessary items for patients and their families while being cared for at Magee. 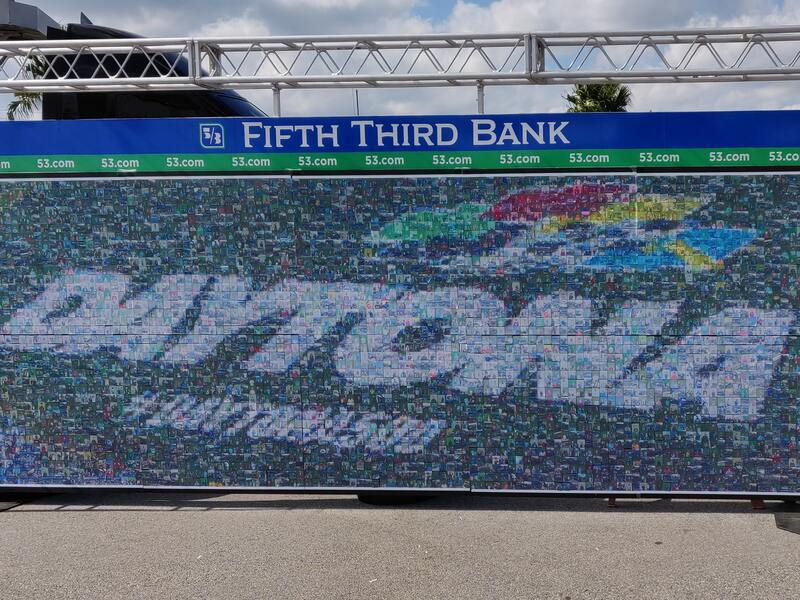 This entry was posted in Fundraising, Mosaics, Online Interactive Photo Mosaics, Photo Mosaics, Uncategorized and tagged fundraising, kiosk, Magee-Womens Foundation, mosaic mural, online interactive photo mosaic, photo mosaic on July 21, 2014 by Robert DeCarolis. 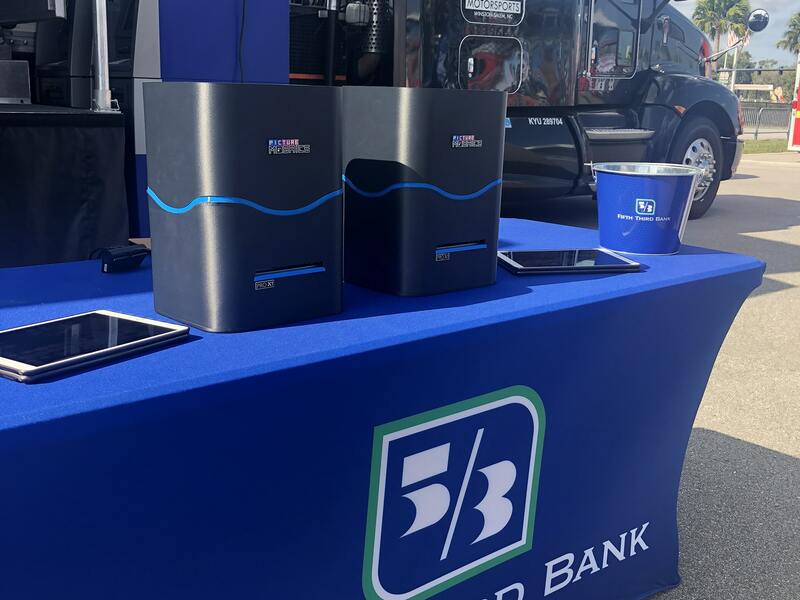 They say that imitation is the greatest form of flattery. 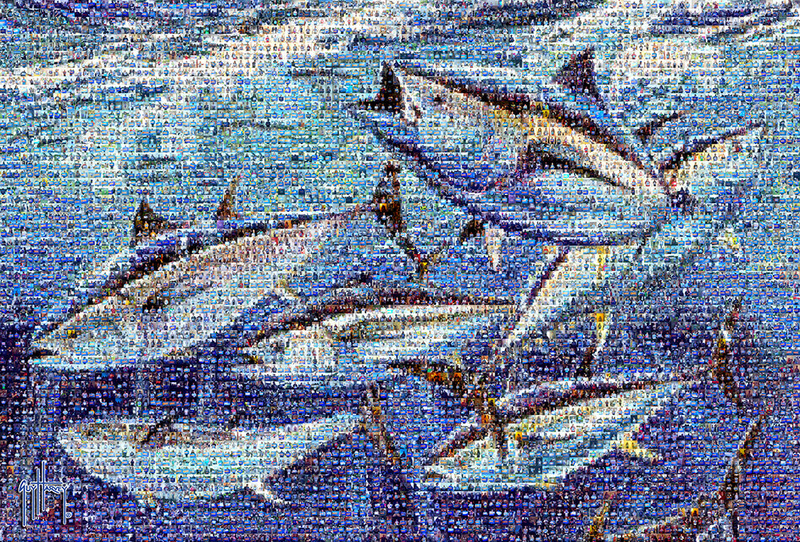 While exploring the online world of photo mosaics, I came across Kyu Hak Lee’s mixed-media mosaics. Beautifully innovative, his work is an homage to the iconic artwork of Vincent Van Gogh. By cutting small slivers of Styrofoam and wrapping them with newsprint and magazine pages, Lee creates lush, vibrant landscapes of color. 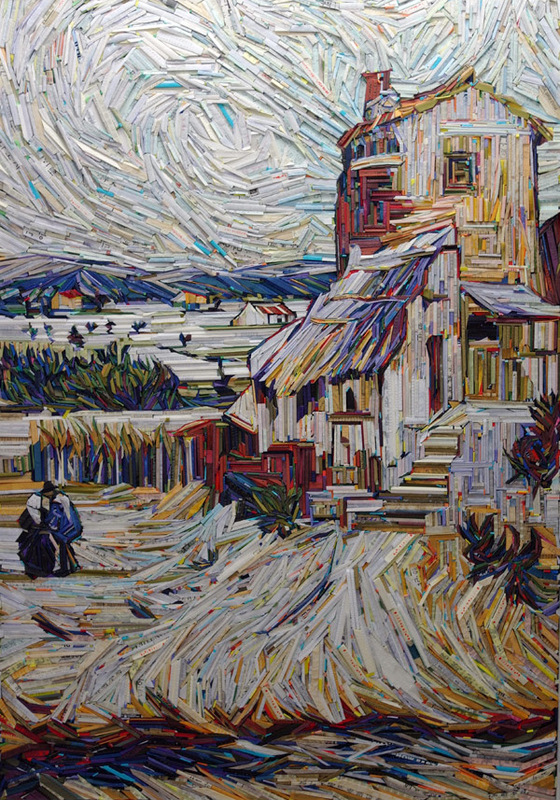 Each piece is strategically placed to perfectly mimic Van Gogh’s unique brushstrokes. This entry was posted in Art, Fine Art, Mosaics, Uncategorized and tagged art, Fine Art, Lee Kyu Hak, mosaics on July 10, 2014 by Robert DeCarolis.